There’s one behind-the-scenes celeb beauty trend that doesn’t make it onto the red carpet – sheet masks. From Emma Stone sporting giant jellified lip stickers, to Jessica Chastain staring out of an eerie white mask, our favourite celebs are using sheet masks to get that extra beauty edge. Drew Barrymore loves them so much, that her product range, Flower Beauty, now includes them. “I use masks all the time. These are true K beauty and I am so proud! 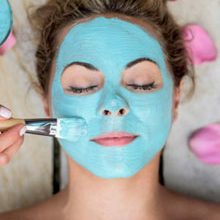 I am crazy for face masks!” she raved in an Instagram post. 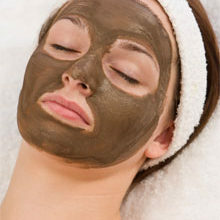 Not only are sheet masks easy to use, but they are also cost effective, and many have anti-ageing properties. 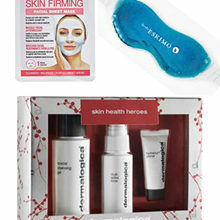 Our beauty editor, Martinique Stevens, has found the best sheet masks for you to try. 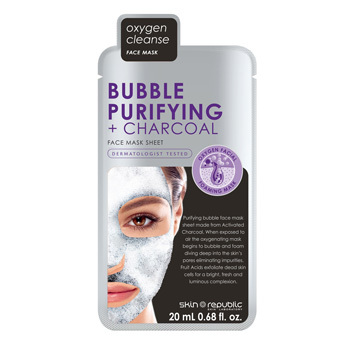 Good for 3 applications, this masks promises smooth and clear skin thanks to detoxifying charcoal, while its peel-off formula deeply cleanses the skin and unclogs pores by removing blackheads. 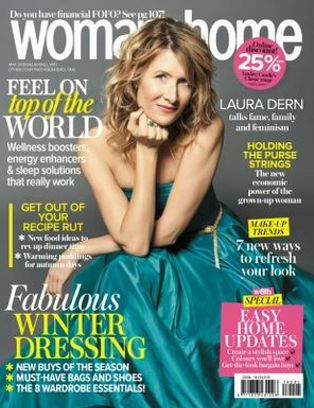 Great for when you need a quick skin-pick-me-up, pop this onto clean, damp skin, and within 60 seconds you’ll start to feel thousands of green-tea-infused micro-bubbles starting to bloom. 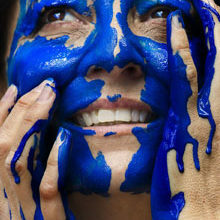 Leave on for three minutes, remove, and reveal supple, refreshed and more hydrated skin. 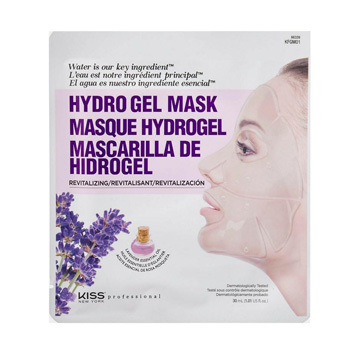 This mask is cooling on the skin thanks to its jelly-like texture, is infused with calming lavender and also is paraben, silicone and artificial colourant free. 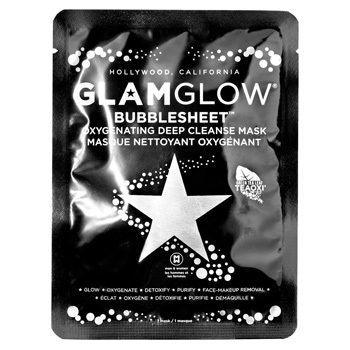 This 20 minute hyaluronic acid-infused sheet mask gives a double dose of hydration, with an ampoule of skin-firming serum to apply once the mask is removed. 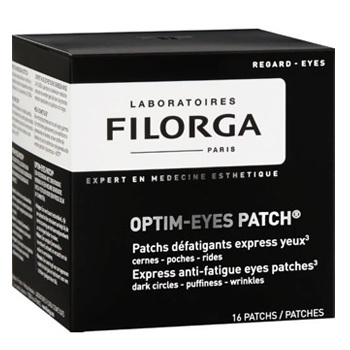 While this is the most expensive of our picks, these patches promise to banish dark circles, puffiness and smooth out fine lines in a flash. 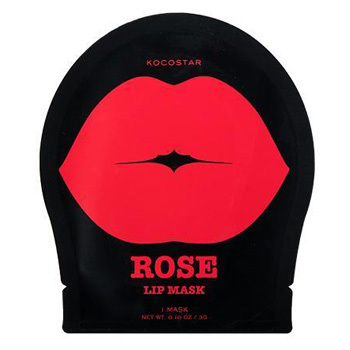 Get a plump pout like Emma Stone with these budget-friendly lip masks. This mask hydrates chapped lips in minutes. 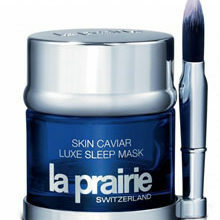 Don’t be fooled by the cutesy packaging and friendly price – this mask is actually quite luxurious. Pop it on to plump lips with hydrolysed collagen and moisturise them with blueberry extract.